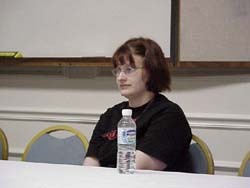 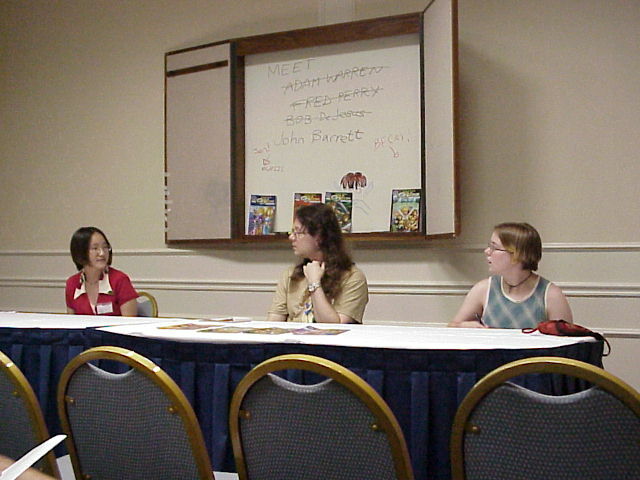 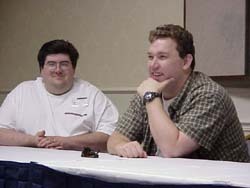 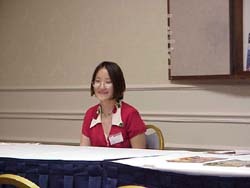 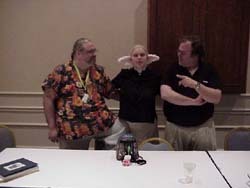 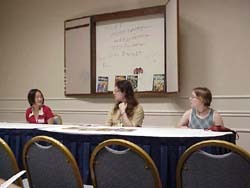 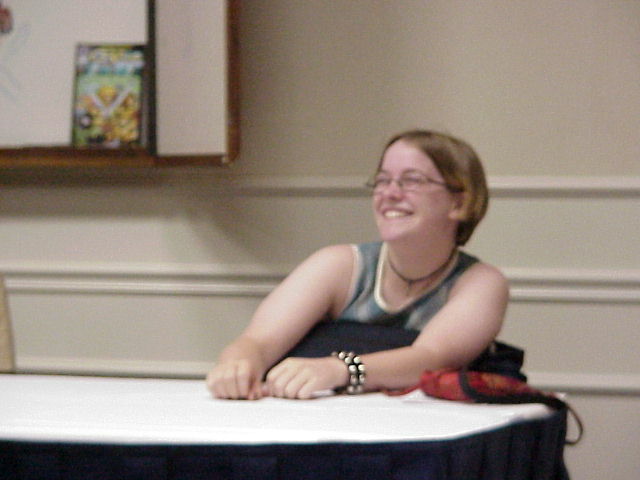 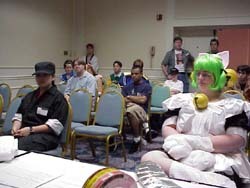 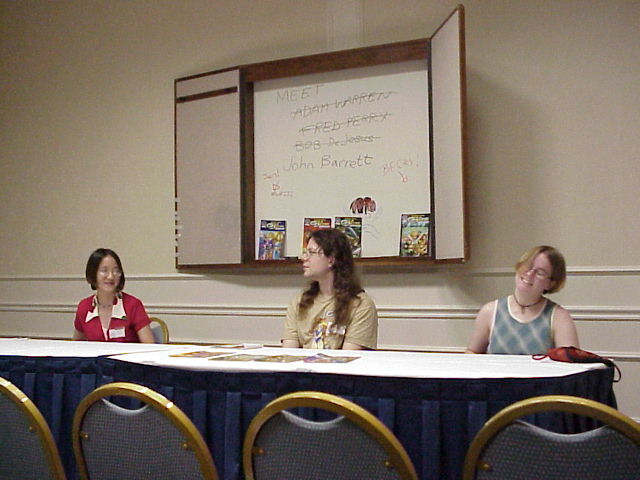 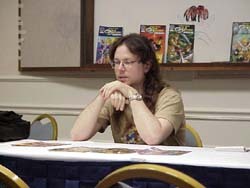 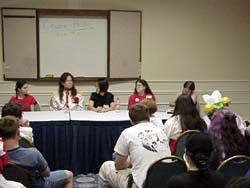 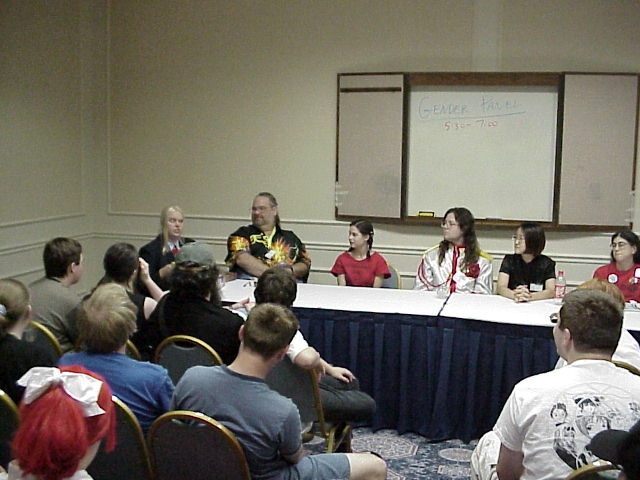 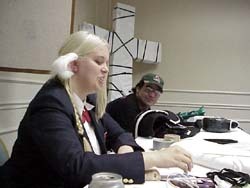 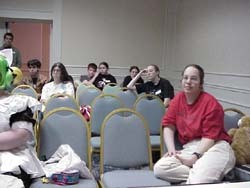 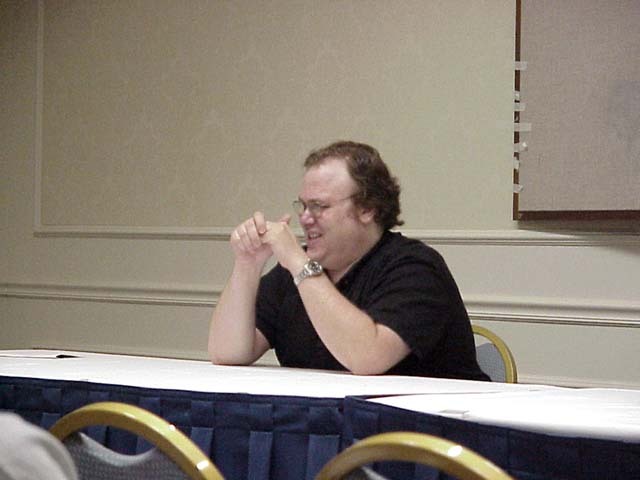 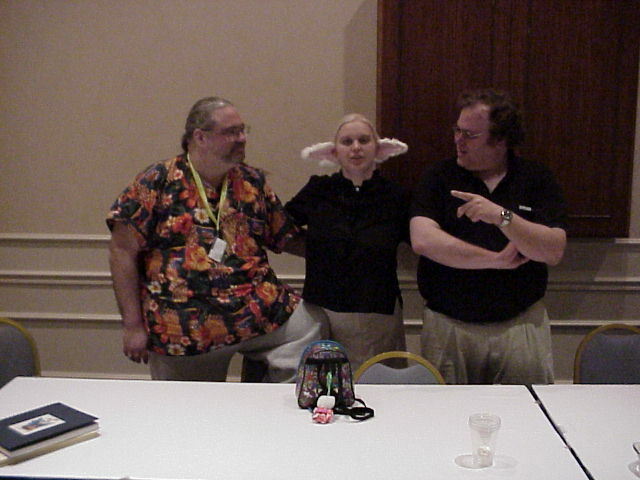 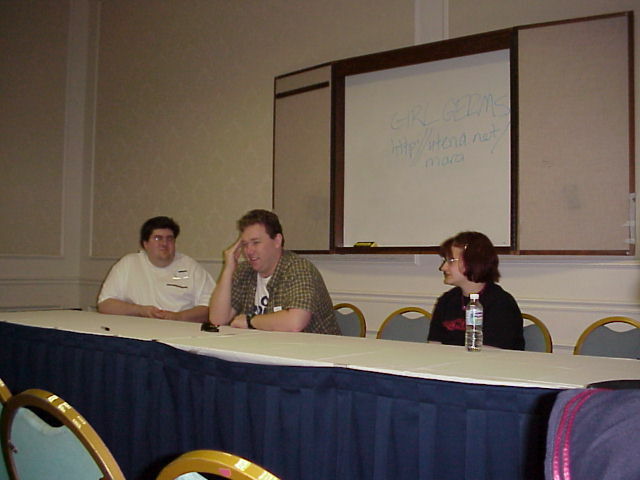 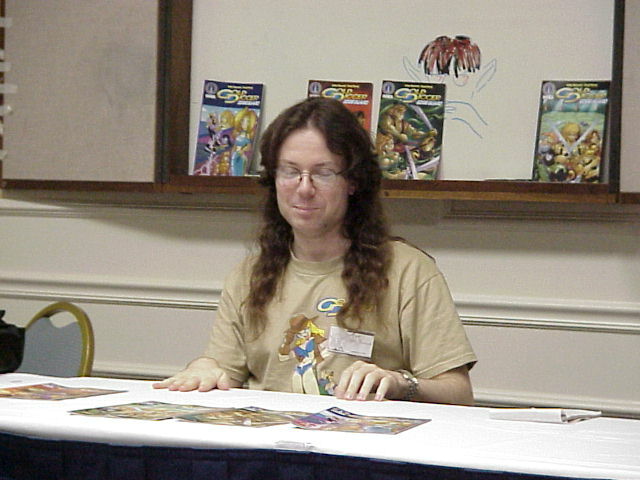 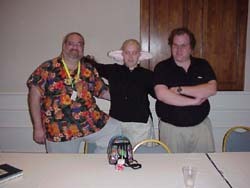 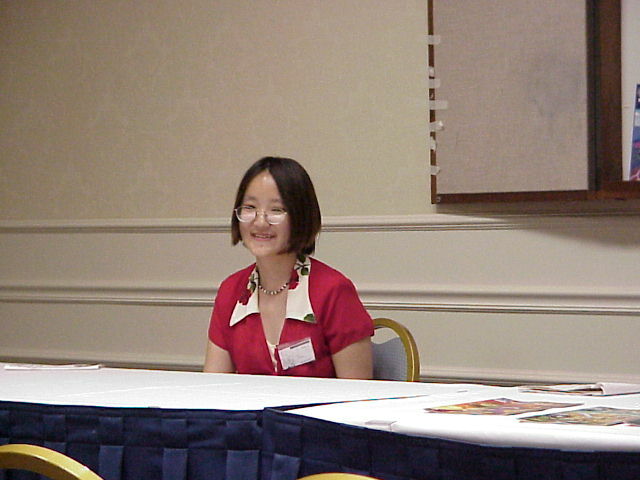 These photos were taken by AnimeCons.com staff at Mikkakan 2001. 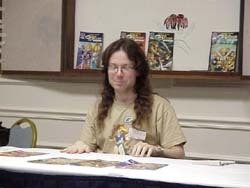 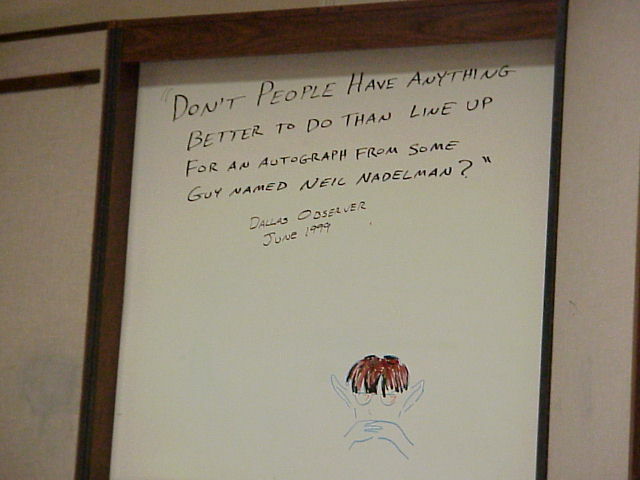 All images are clickable for larger versions. 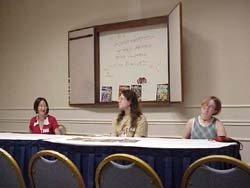 The left side of the "Gender Panel"
The right side of the "Gender Panel"
For more information about this event, please visit our Mikkakan 2001 page in our Events section.